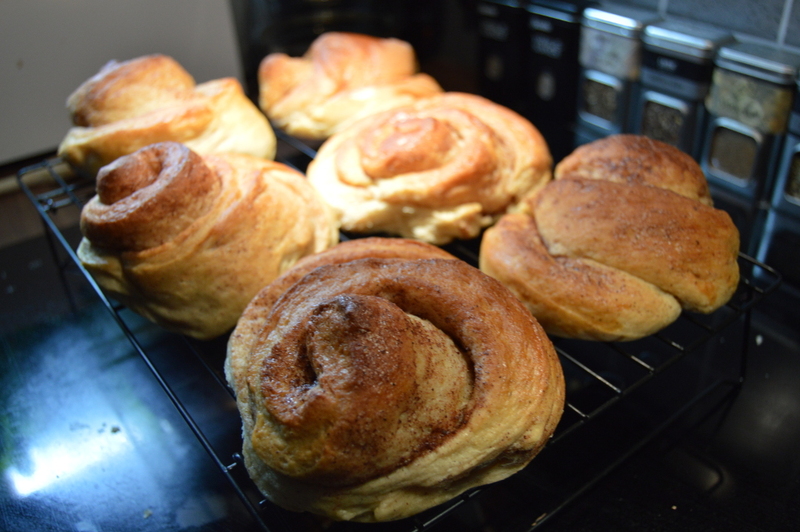 ChefNorway's Rolls Choice "Cinnamon Rolls"
Cinnamon Rolls is always a winner. Well when they smell to good to resist, and taste so freaking good that you can't stop eating. So easy to make, that anyone could do it. You’ve got to understand that Norwegians live for sweet rolls. Our local gas stations tempt us with a new version every month. Making them better and fresher than ever. I don’t think you can understand until you visit Norway. But if you do, don’t miss out on sweet rolls from a bakery or the 100 variations you would find at a gas station. 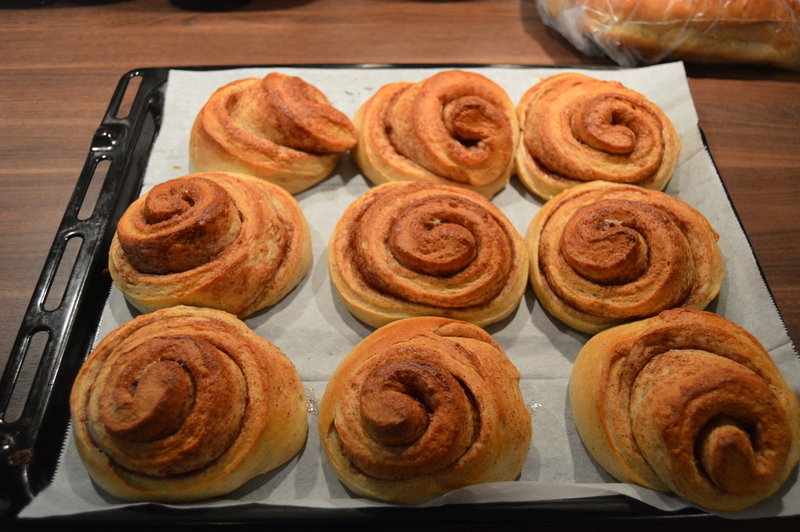 Cinnamon rolls are as popular in Norway as in the United States. The difference is that we don’t use that cream cheese frosting. I still think that my cinnamon rolls are way better than most I’ve had in the US and therefore I want you to try and maybe support my statement. Add flour, cardamom, sugar, vanilla, cinnamon, and yeast in a mixer bowl. Flatten out the dough with a roller, and spread a thin layer of the cinnamon mixture. Roll it up and cut out 9 rolls. Place 9 rolls on each baking sheet, with a baking paper. Let the rolls rise for about 20-30 minutes in a hot place. Quickly get them into the oven. They need about 17 minutes to bake. When the color is golden brown, they are done! Summary Cinnamon Rolls is always a winner. Well when they smell to good to resist, and taste so freaking good that you can't stop eating. So easy to make, that anyone could do it.